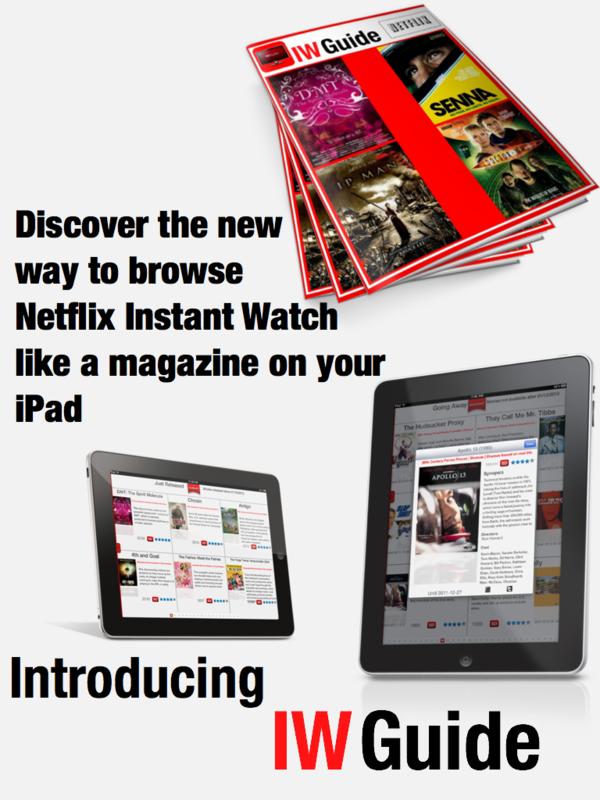 Since the concept for IWGuide seems to fit the Newsstand category pretty well, the application was created to work as a Newsstand app. Unfortunately the App Store review team didn’t think that IWGuide was fitting the Newsstand model well enough, and thus they decided to reject the binary. The appeal for reconsidering that decision did not work. So after another extra week of development to remove any reference and technology used for Newsstand a new binary was uploaded a week ago from this post. The application is still in review and should soon enter “In Review”. While waiting for the approval, a major rework was done on the web site to give it a new look & feel.